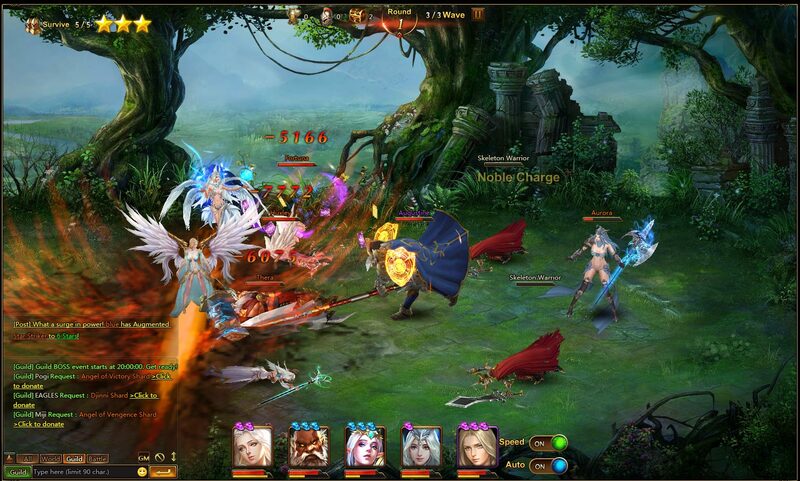 League of Angels II found its way to Amzgame, so come help test it to claim exclusive rewards! 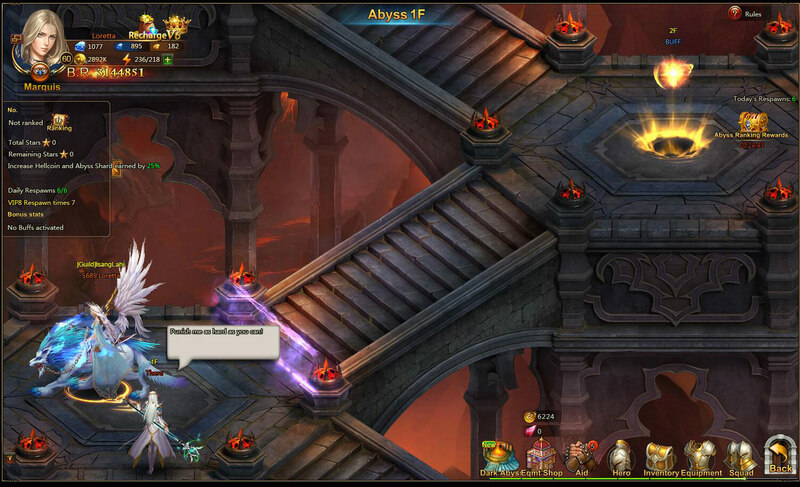 Amzgame is excited to announce the release of their first League of Angels II beta server! To give millions of anxious fans yet another reason to try this MMORPG Amzgame is offering exclusive leveling gear and items to help you get started. Learn more about League of Angels II and find how you can claim your in-game rewards just below! Link to a downloadable .pdf file including your gift pack code will be included in our email. If you have trouble getting your code simply fill this Key Retrieval form and we’ll re-send your key manually as soon as possible. Important: keys will only work on Servers 1-5! Note: each account can only redeem this code once, and each code can only be used once! Keys can only be redeemed on Servers 1-5. Our gift packs contain everything you need for a good early start in the game, including experience boosts and extra currency to spend. 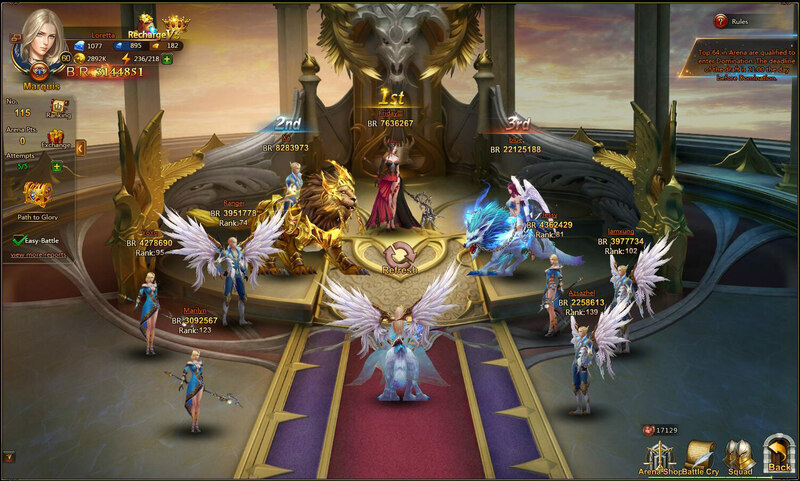 League of Angels II has numerous enhancements and new features worth checking out if you enjoyed the previous game, and we’re certain you’ll enjoy it so go ahead and give it a try!